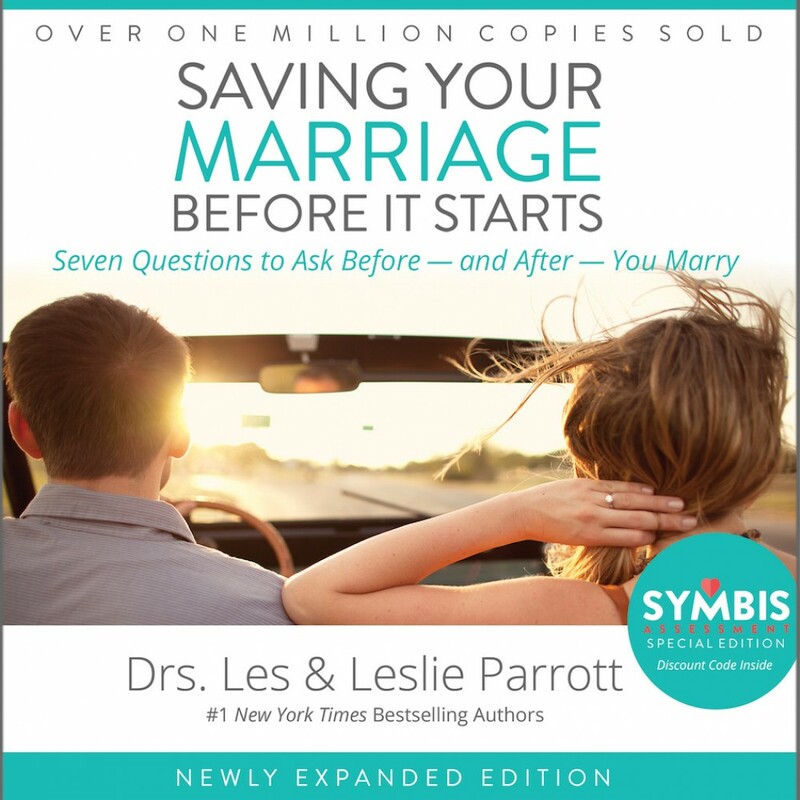 Saving Your Marriage Before It Starts By Les & Leslie Parrott Audiobook Download - Christian audiobooks. Try us free. This is more than a book―it’s an experience. Get ready for deeper intimacy with the best friend you’ll ever have. A compelling video, featuring real-life couples, is available, and with this updated edition Les and Leslie unveil the game-changing SYMBIS Assessment (see www.SYMBISassessment.com). Now you can discover how to leverage your personalities for a love that lasts a lifetime. Make your marriage everything it is meant to be. Save your marriage―before (and after) it starts.